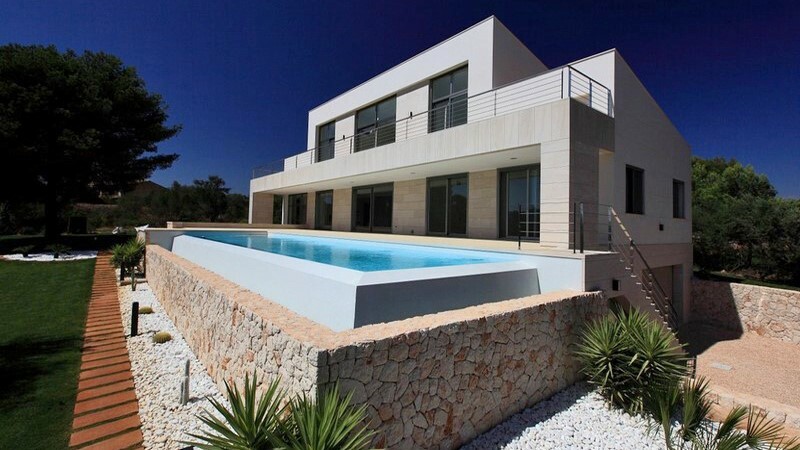 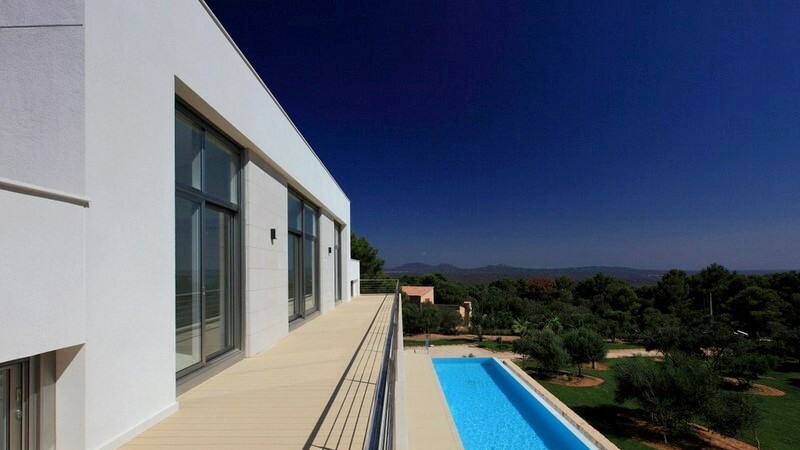 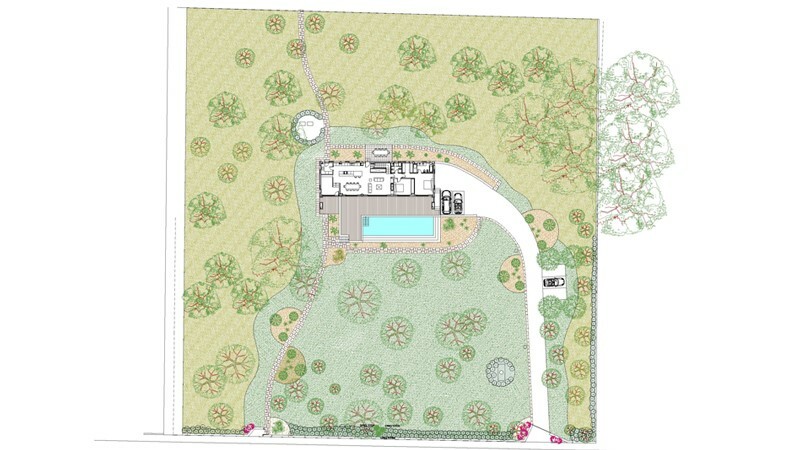 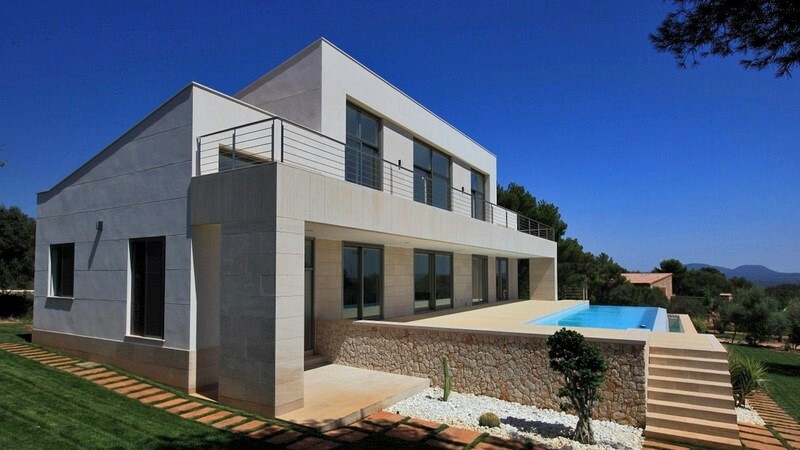 Design and construction management of a villa located on Plot 93A, Puntiro, Palma de Mallorca. 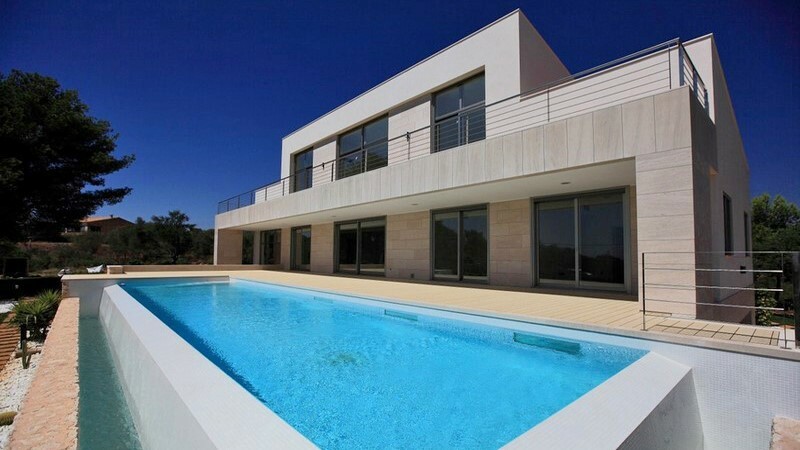 Total built area: 580 m2. 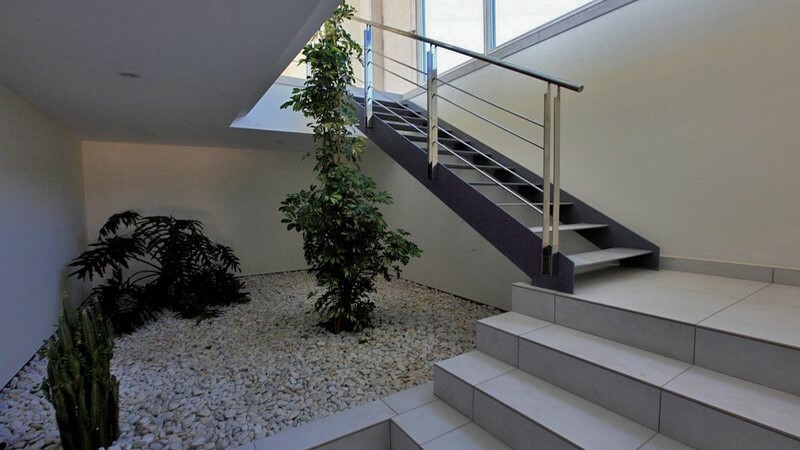 Client: Arkipolis S.L Year: 2010.Construction company: Obres y Reformes Norat.